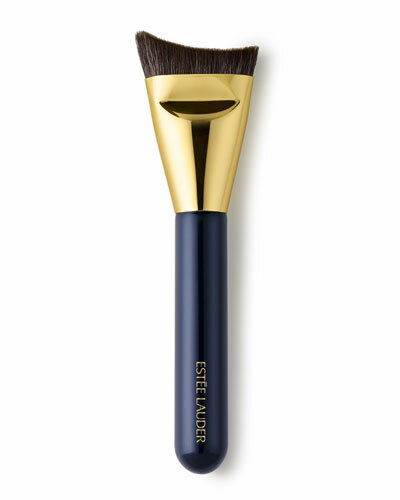 Known for its innovative cosmetic products, Estee Lauder’s recent collection of makeup brushes is engineered with superior craft. 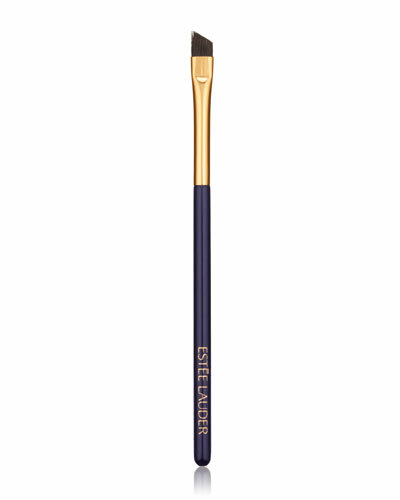 Whether you’re looking for a brush that offers a flawless finish or gives you perfectly groomed arched brows, the Estee Lauder brush collection at Neiman Marcus has a design suitable for your needs. 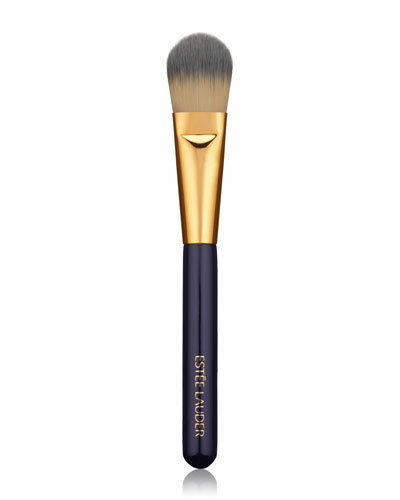 The collection also features limited edition brushes that trace the outline of your face and help you apply makeup seamlessly. 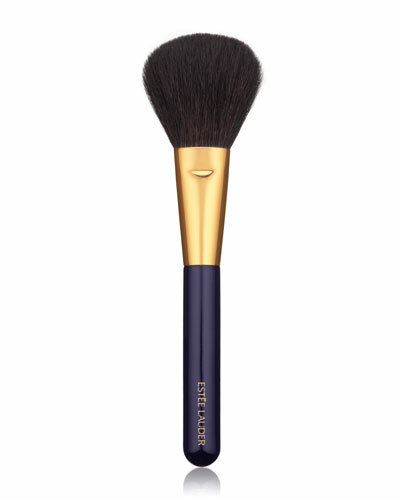 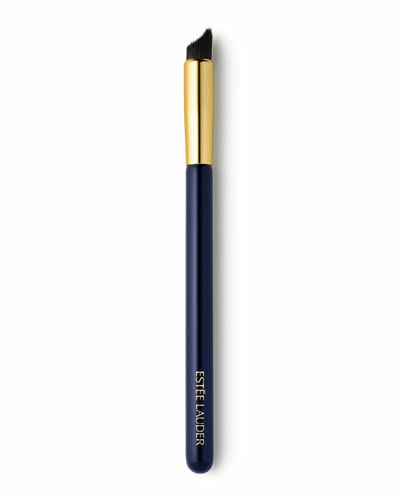 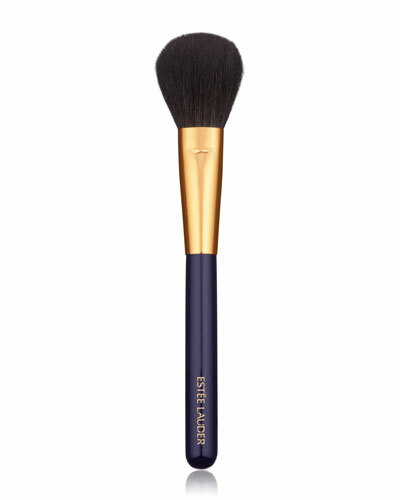 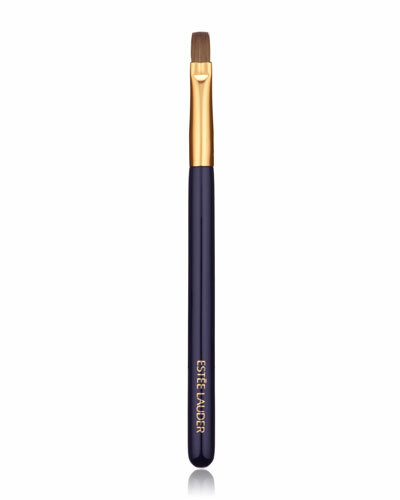 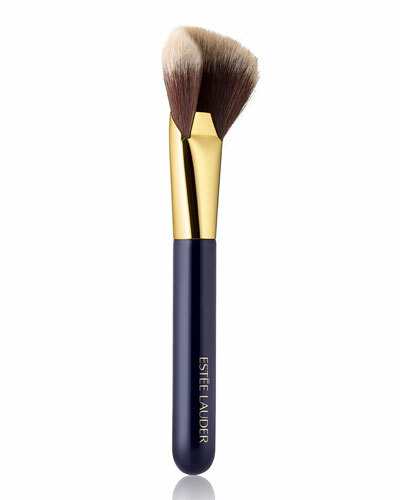 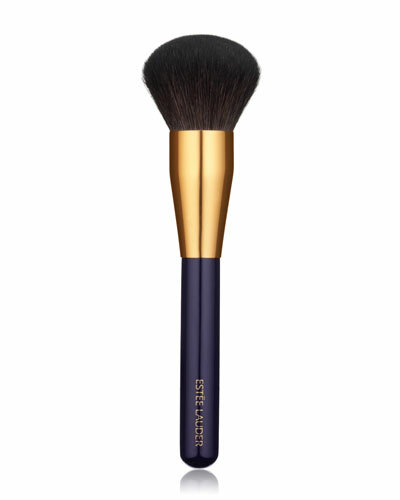 Neiman Marcus offers a great selection of Estee Lauder color brushes, including the Estee Lauder foundation brush, brow brush, concealer brush, and more.